The Palestinian Authority’s foreign minister admits: We don't have enough votes to be recognized as a state in the UN. The Palestinian Authority’s foreign minister admitted on Tuesday that the entity does not have enough support in the UN Security Council for recognition of a Palestinian state. 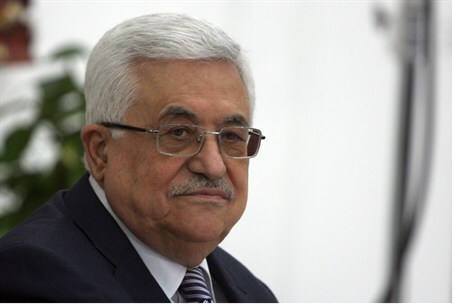 It was the first time since PA Chairman Mahmoud Abbas submitted his statehood bid to the Security Council in September that a PA official has admitted that the move will fail. Last week it was reported that France, Britain and Colombia all intend to abstain in the vote. Diplomats were quoted as having said that due to this, “there is no way the Palestinians could get the nine votes they need to get it passed.” On Tuesday, AFP reported that Germany has not yet announced its stance but is expected to abstain or vote no. Portugal and Bosnia are expected to abstain as well. Meanwhile, the sub-committee that was appointed to further examine the unilateral statehood bid has said that the Security Council is “deadlocked” on whether to accept or reject Palestine as a member of the United Nations. The membership committee will meet on Friday, at which point it must decide what action to take on the PA’s demand. Even if the PA achieves a majority in a vote in the Security Council, the decision will fall through in any case, since the United States has announced on several occasions that it would use its veto power in the Security Council to block the motion.